Kumar, S. and Kaushik, N. (2013). Endophytic fungi isolated from oil-seed crop Jatropha curcas produces oil and exhibit antifungal activity. PLoS One 8(2): e56202. KAUSHIK, N. and KUMAR, S. (2013). Isolation, characterization and bioactivity of endophytic fungi from Withania somnifera. Indian Phytopathology 66(3). Kumar, S., Kaushik, N. and Proksch, P. (2013). Identification of antifungal principle in the solvent extract of an endophytic fungus Chaetomium globosum from Withania somnifera. Springerplus 2(1): 1-10. Kumar, S. and Kaushik, N. (2012). Metabolites of endophytic fungi as novel source of biofungicide: a review. Phytochemistry Reviews: 1-16. Kumar, S., Kaushik, N., Edrada-Ebel, R., Ebel, R. and Proksch, P. (2011). 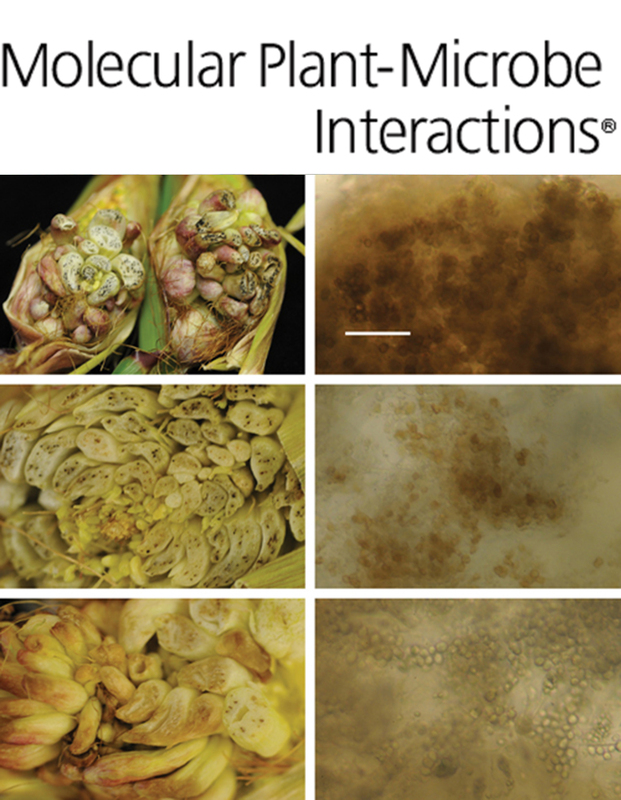 Isolation, characterization, and bioactivity of endophytic fungi of Tylophora indica. World Journal of Microbiology and Biotechnology 27(3): 571-577. Kumar, S., Kaushik, N., Edrada-Ebel, R., Ebel, R. and Proksch, P. (2008). Endophytic fungi for pest and disease management. In: Ciancio A, Mukerji KG (ed.) Integrated Management of Diseases Caused by Fungi, Phytoplasma and Bacteria. Integrated Management of Plant Pests and Diseases Volume 3, Springer Netherlands, pp 365-387.